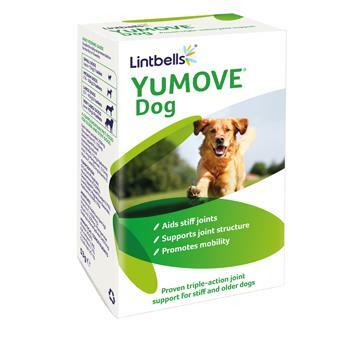 This has been developed as one of the best dog joint aid supplements to support dog joint health and contains all the essential nutrients required for healthy joints in a single supplement. Daily intake can help maintain supple joints and promote better joint flexibility. It is clinically proven to work in just 6 weeks.